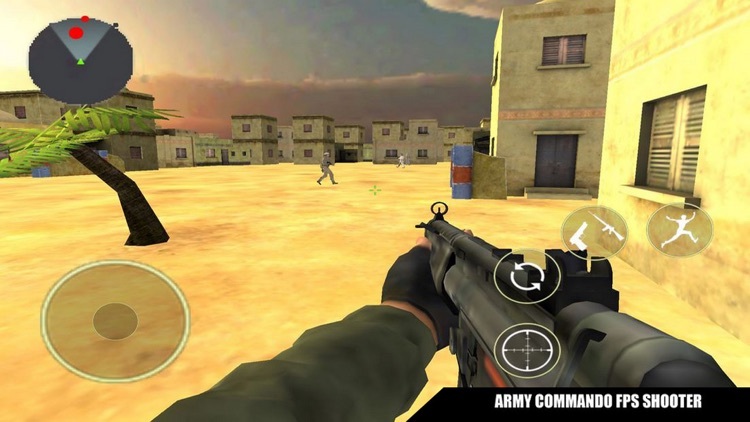 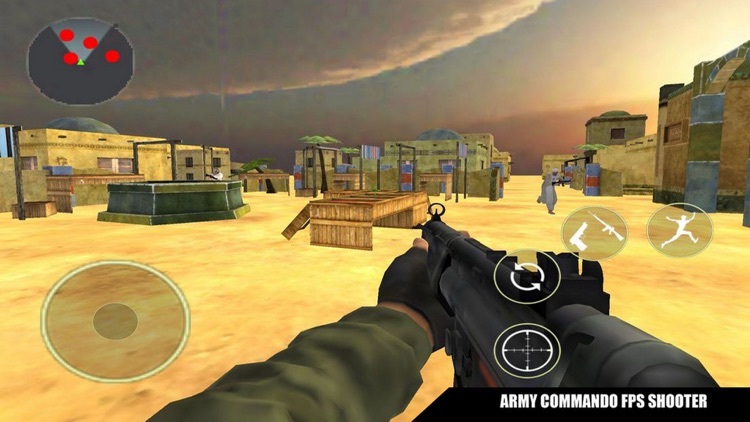 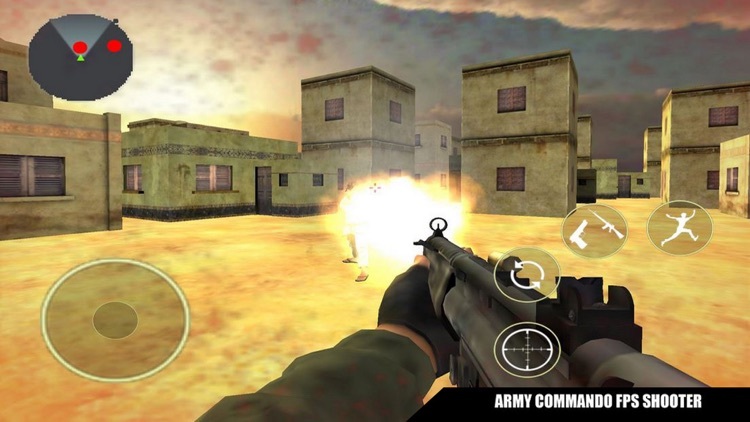 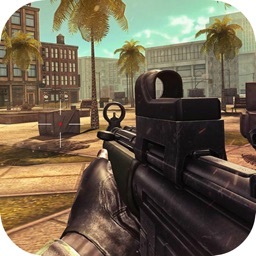 Shooter Strike: Modern Elite War is an arcade world war shooting game where the user is supposed to serve the army and kill the enemy force. 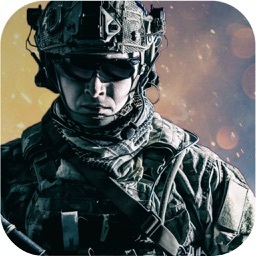 The military soldiers, call of special sniper warriors have put their lives on the line for the sake of the protection of the world. 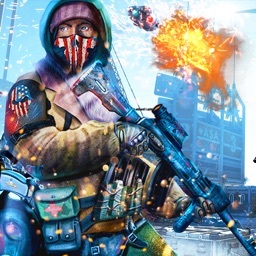 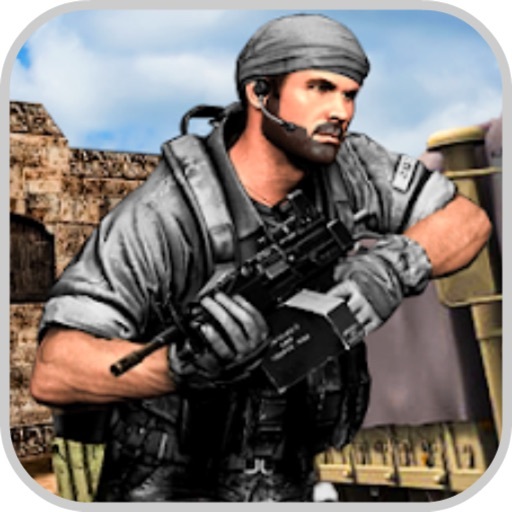 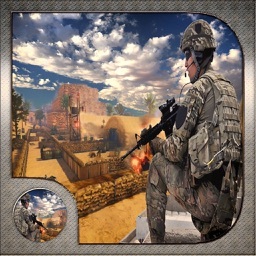 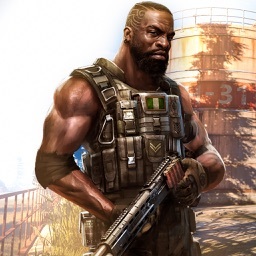 This is a counter critical terrorist first person shooting free to play game so be a deadly commando fighter by counter shooting strike on terrorist & war criminals to defend your city.